These are all the Blogs posted in May, 2015. 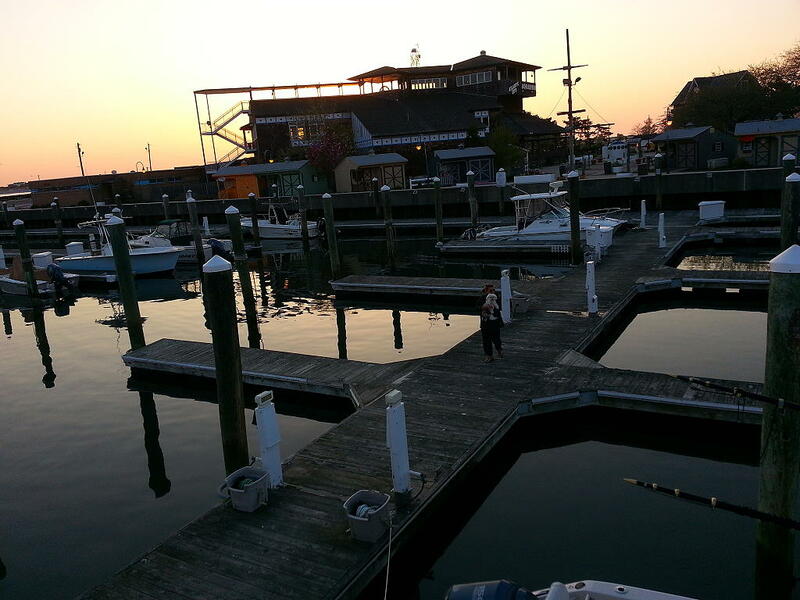 We departed from Punta Gorda, FL on April 4, 2015 and arrived to Stamford, CT on May 5, 2015. Departed Manasquan this morning at 0615 hoping that the seas had calmed down enough for us to continue to New York today. The SE swell was still present but not nearly as large as we had seen from Cape May to Atlantic City. I checked with the Admiral (Susan) and she gave me the “ok” that the seas were acceptable and we continued north bound for New York City. 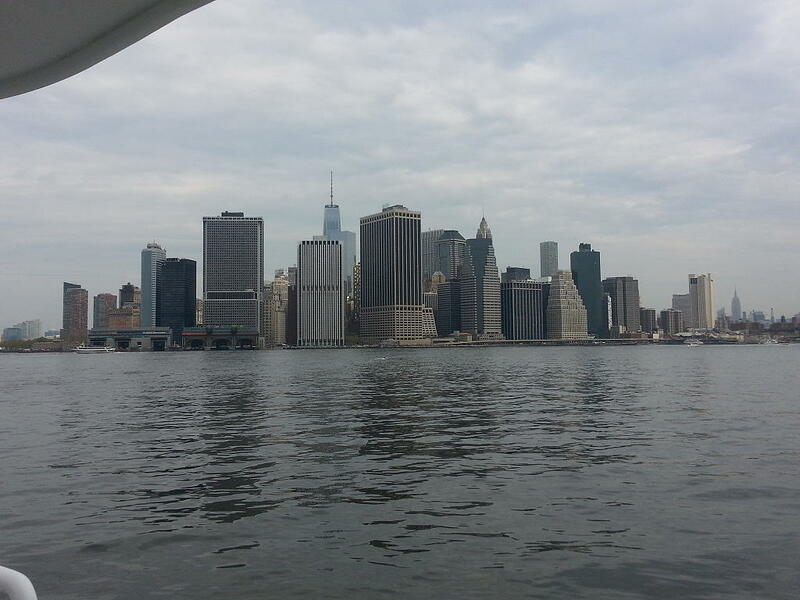 We were close enough to New York that we were seeing the effect of the flood tide into New York Harbor and were seeing a nice boost in speed running over 7 knots all the way to Sandy Hook where we really got a boost pushing us over 8 knots all the way to the East River. It was still fairly early in the day and we decided to continue on to Stamford and complete our trek north today. 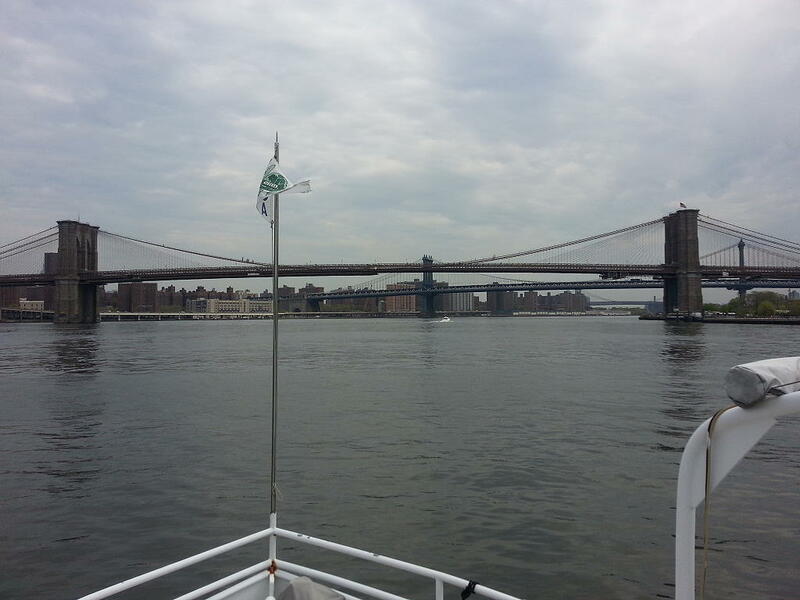 We continued up the East River and the current boosting us was soon gone and just before we got to Hell Gate we had the current turn on us and we were facing a 1.5 knot current through Hell Gate. Amazing how quickly it changes from slack to a 1.5 knot current within a few minutes. We had this strong current for only about a mile or so and it was down to maybe half a knot by the time we reached Riker’s Island and switched back to a boost once in Long Island Sound. We arrived to Stamford, CT our final destination of the trip at 1545 and were securely docked at the Seaview House Marina at approximately 1600. 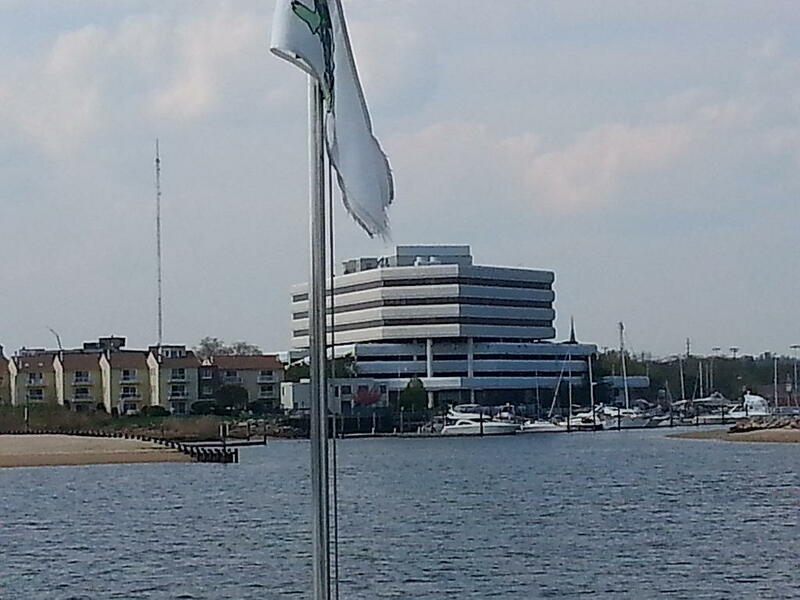 Our position at the marina N41°02.387’, W073°31.318’. 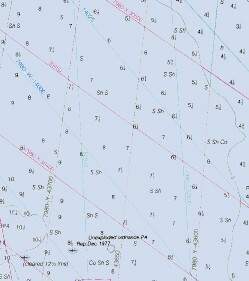 We traveled today for 9 hours and 45 minutes covering 71.6 nautical miles averaging 7.4 knots. 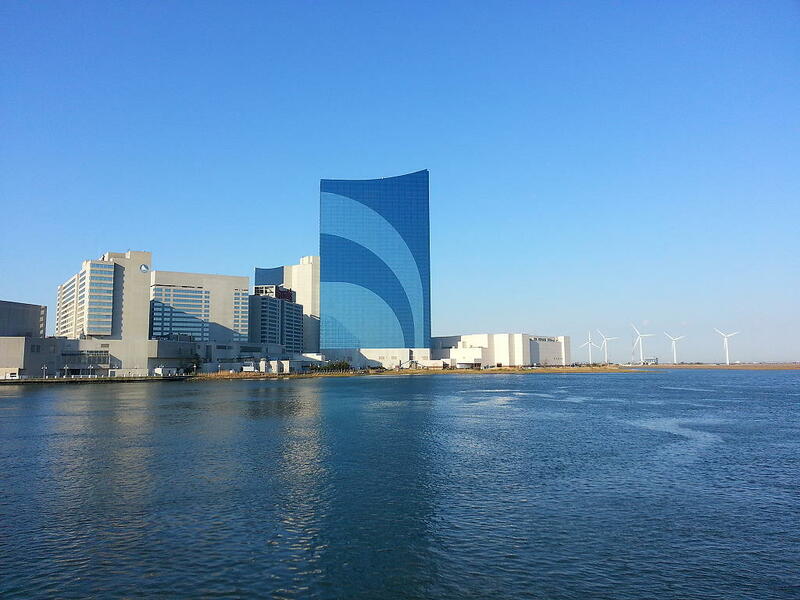 We spent a layover day in Atlantic City after our trip up from Cape May to allow the Atlantic to settle down a it. Forecast was not great but better than it had been. We departed from Atlantic City at 0625 and headed back out to the Atlantic with finger crossed it was better. We underway for about 45 minutes and basically on our heading we would have for the next several hours. It sucked! The forecast was off and we still had some big seas and just at the wrong attitude to our path that was causing the boat to roll in an uncomfortable manner. We had 12 hours plus to New York and we were not going to travel that long in these seas. We turned around and headed back to Atlantic City. On the trip back we decided we did not want to sit and wait for seas to calm down in Atlantic City… we were on a rising tide… let’s give the inside route a try. We had done it before in 2010... there were reports of shoaling form hurricane Sandy but what the heck an least we were not sitting. The flood current was really pushing us and we were seeing speeds over 8 knots for a long time. Most of the day we had a positive boost in speed… EXCEPT for those areas where the depth sounder stopped working because it was so shallow and there were a lot of them. We never touched the bottom but we were within inches quite often. It was actually a nice trip if you take the skinny water out of the picture. Our 2010 trip had only taken us to Barnegat Light so once we past it we were seeing areas we had never been in before. This part past Barnegat was where most of the skinny water was but there were some neat areas. 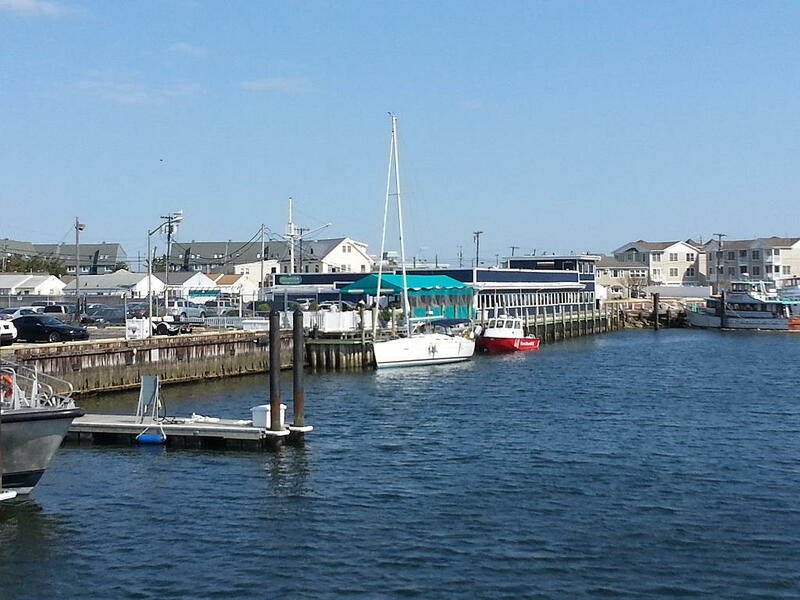 We arrived and docked at the Shrimp Box Restaurant in Manasquan at approximately 1600. No power or water but typically a FREE dock for the night. 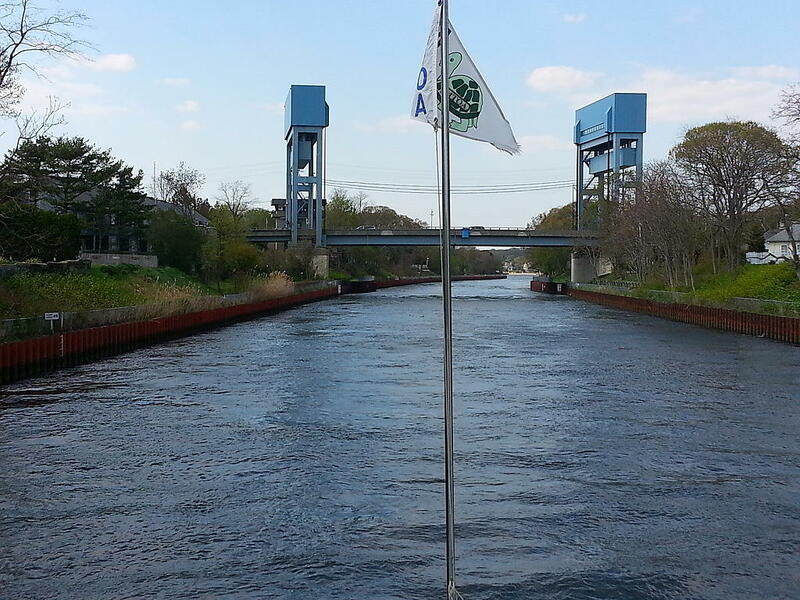 Our position at the marina N40°06.098’, W074°02.246’. We traveled today for 9 hours and 35 minutes covering 65.8 nautical miles averaging 6.9 knots.